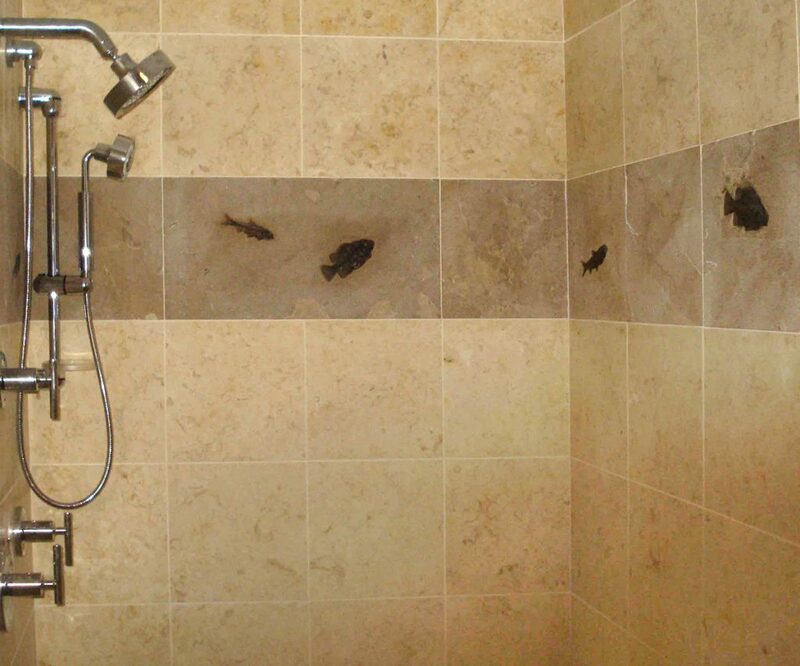 Our fossils can be functional as well as decorative. 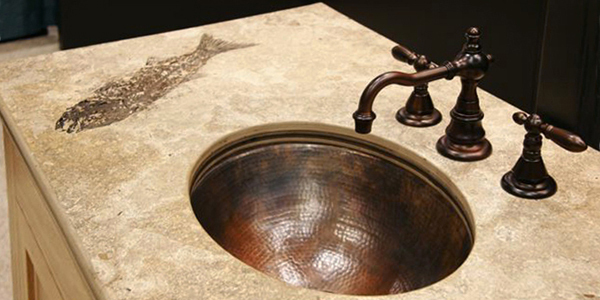 Countertops, tables and tiles can be custom made to suit your individual project. 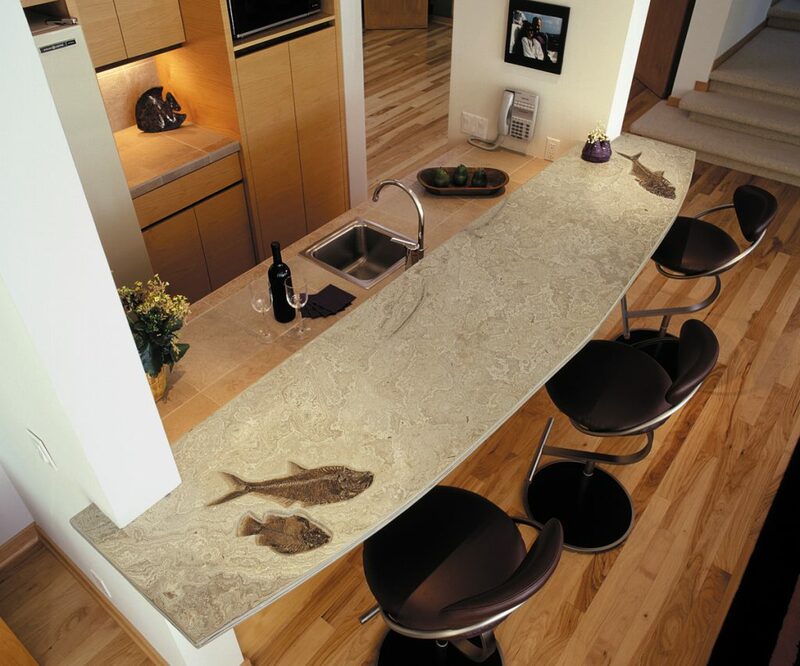 For these purposes, stone slabs are honed to a smooth finish. 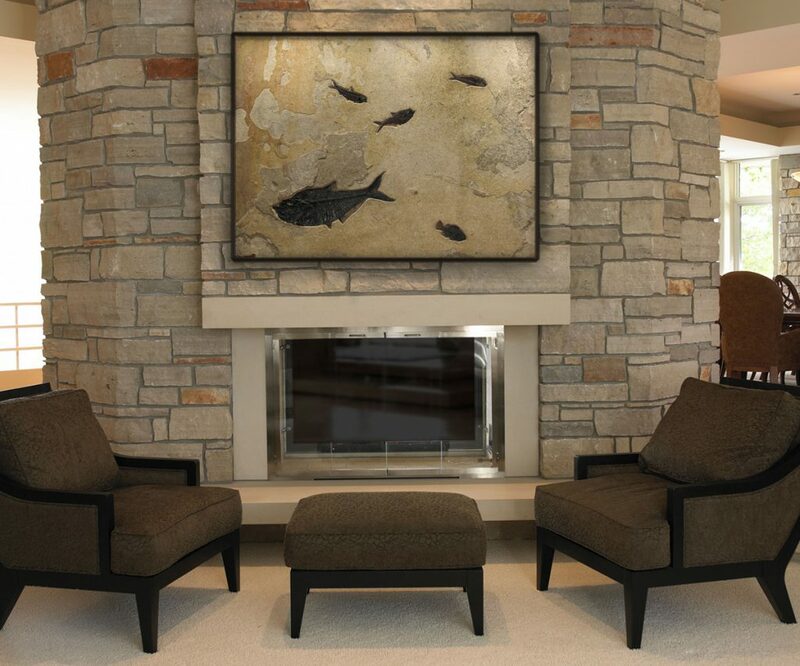 During this process, care is taken to highlight the fossil fish within each slab, either honing them flush with the surface to reveal the true character of the stone or preparing them in relief as with our murals. 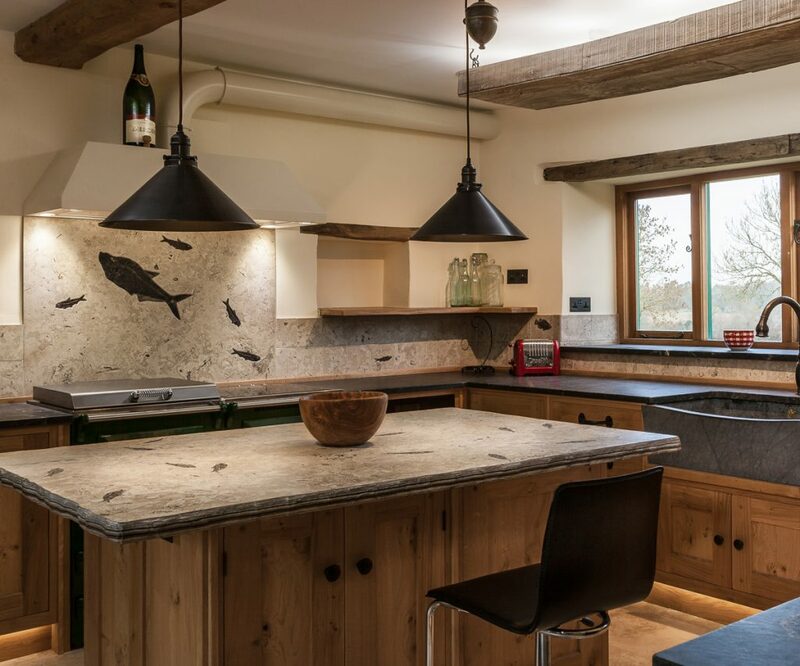 Over a dozen different layers of stone in the quarry are well suited for these uses, providing a choice of colors and textures to complement any décor. Individual fish are also available in several species. 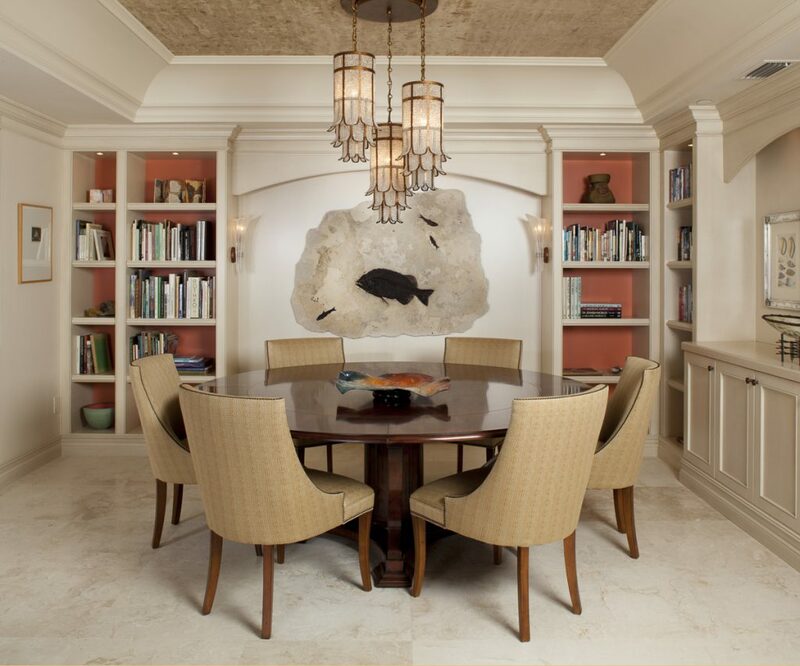 We’ve done some amazing projects across the country in homes, offices, and even yachts. Let us be a part of your dream of the perfect interior.